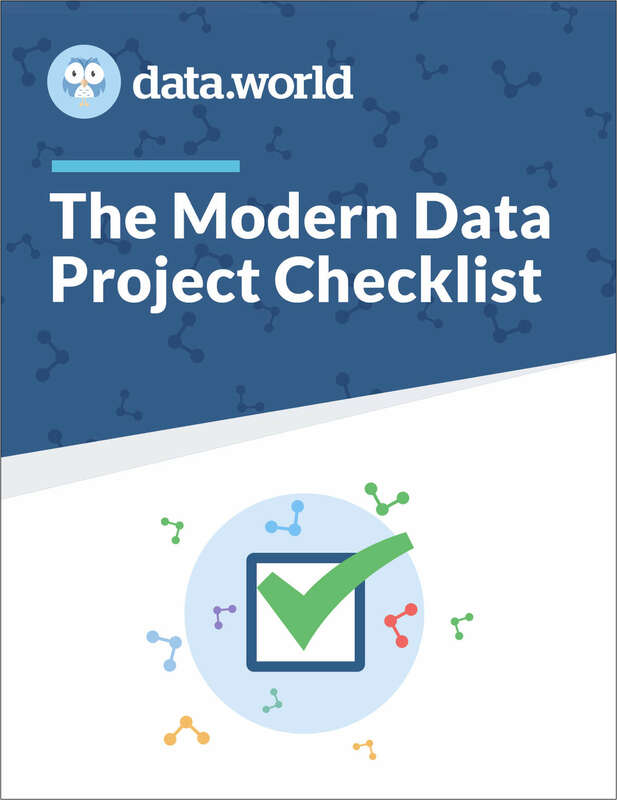 "Create a data-driven culture faster with this data project checklist"
Free Checklist: "Create a data-driven culture faster with this data project checklist"
Want to cultivate more predictable, fast & effective data projects across your whole organization? Start with this checklist. By submitting this content request, I have legitimate interest in the content and agree that data.world, their partners, and the creators of any other content I have selected may contact me regarding news, products, and services that may be of interest to me.